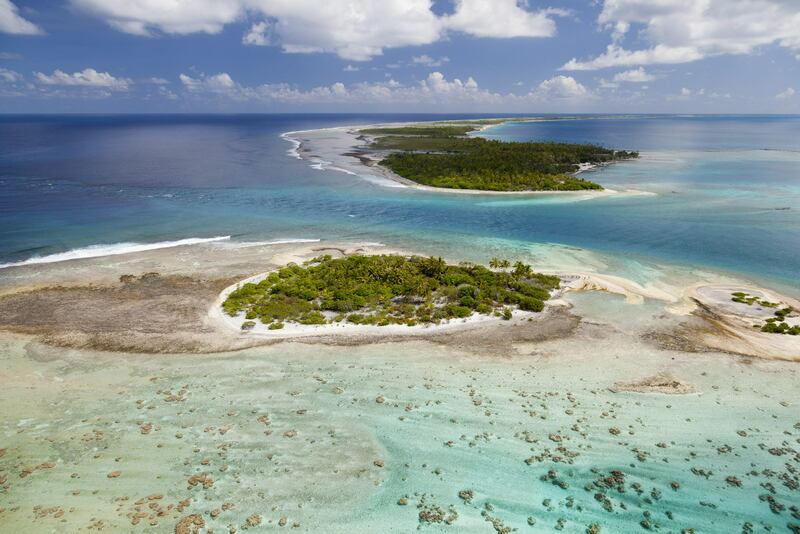 Everyday flights tfrom Tahiti, Bora Bora, Rangiroa or Fakarava to come to our private island in Tikehau. AIR TAHITI NUI : Tahiti main international air carrier from Paris, Los Angeles, Auckland, Sydney and Tokyo. Various companies such as QANTAS, BRITISH AIRWAYS and DELTA AIRLINES are partnering with these companies. From Tahiti to Tikehau: domestic flight. Air travel between the islands is provided by the domestic company AIR TAHITI. ATR planes bring you to TIKEHAU from PAPEETE in 50 minutes by direct flights. Daily flights are available between TAHITI and TIKEHAU sometimes twice a day. Some flights from RANGIROA, BORA-BORA, RAIATEA can able you not to go back to TAHITI during touristic roundtrips. The arrival or departure times of international flights may lead you to make a one night stop on the island of Tahiti. We will be happy to assist you in organizing your connecting flights or transfers in the best conditions. Do not hesitate to contact us about it.